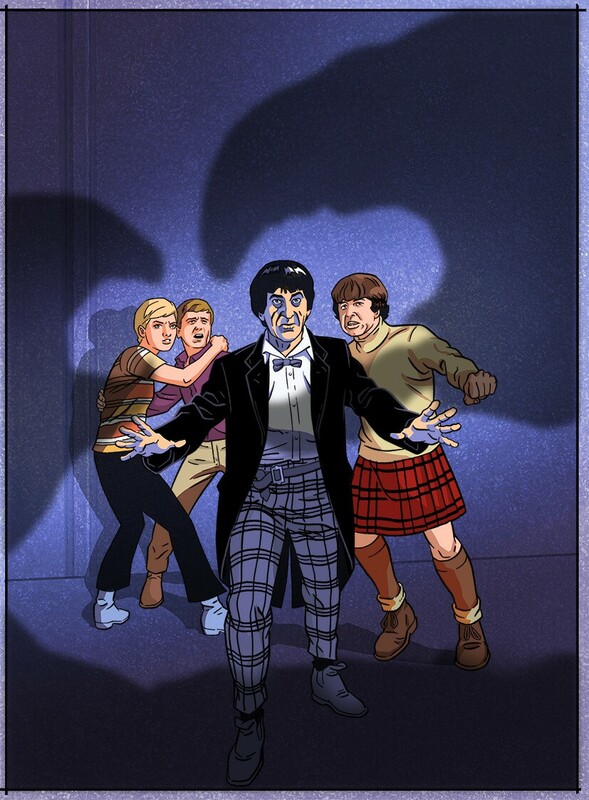 BOUNDARIES are being pushed as the Doctor discovers the new world of virtual reality. Fans will be able to step inside a VR version of the TARDIS in a new immersive adventure called Doctor Who: The Runaway, according to BBC VR Hub head Zillah Watson. 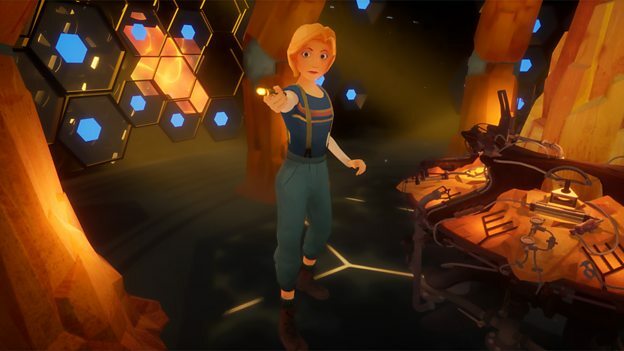 “Our team at the BBC VR Hub has been creating new experiences with the goal of helping to usher virtual reality into the mainstream, and Doctor Who is exactly the sort of series that can help more people to try this new technology,” Zillah said. 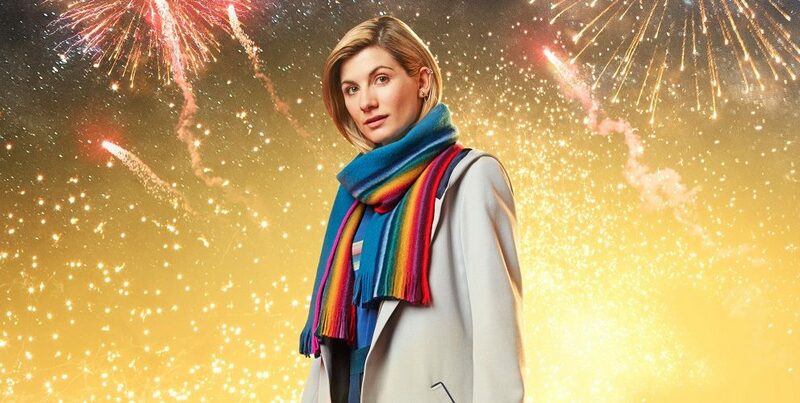 The new original story will see Jodie Whittaker voice an animated version of the Thirteenth Doctor and will also feature brand new music from Doctor Who composer Segun Akinola. Viewers will join Thirteen on board the TARDIS for the 12-minute animated interactive story – written by Victoria Asare-Archer and created as a co-production between the BBC and Passion Animation studios. 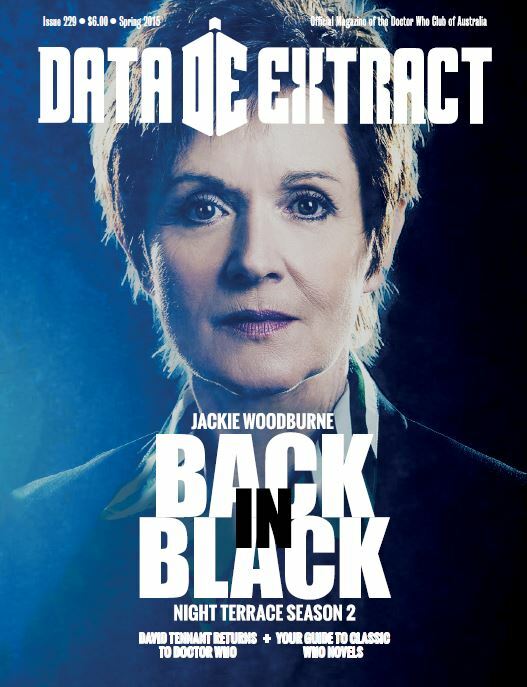 It will be available on selected VR headsets in coming months, according to BBC Digital Drama creative director Jo Pearce. Jodie Whittaker becomes very animated in her next adventure as the Doctor. Jo said viewers would get a chance to be in the TARDIS with the Doctor and help her on an exciting adventure – finding themselves at the centre of the action facing a deadly threat. “Fans will experience the TARDIS like never before in this thrilling new interactive story,” she said. The Runaway is directed by Mathias Chelebourg, whose previous VR films include Alice, the Virtual Reality Play and The Real Thing VR. It has been produced by the BBC’s digital drama team, BBC VR Hub and Passion Animation Studios. BBC Books will publish novelisations of two classic Doctor Who stories never released in book form before. The Fifth Doctor’s Resurrection Of The Daleks and the Sixth Doctor’s Revelation of the Daleks are both set for release later in the year. Both adventures will be novelised by original scriptwriter Eric Saward, one of the show’s longest-serving script editors. These stories are the only two classic-era Doctor Who adventures not in book form already and their publication more than three decades after their first transmission will fill a long-held gap in fans’ collections. Saward, who has written for both radio and television, script edited Who for five years as well as writing four original stories. He is no stranger to novelisations of scripts, writing four during his time with the show as well as writing the first ever Doctor Who radio serial. A jack of all trades, he has just finished a graphic novel based around the adventures of Lytton and has relished revisiting two of his best-known scripts. “ ‘Resurrecting’ these tales may turn out to be a greater ‘Revelation’ than you’d expect!” he quipped in the announcement press release. The books come in the wake of the success of the new-era Target novelisations last year. BBC Books Publishing Director Albert DePetrillo acquired world rights from the author directly. 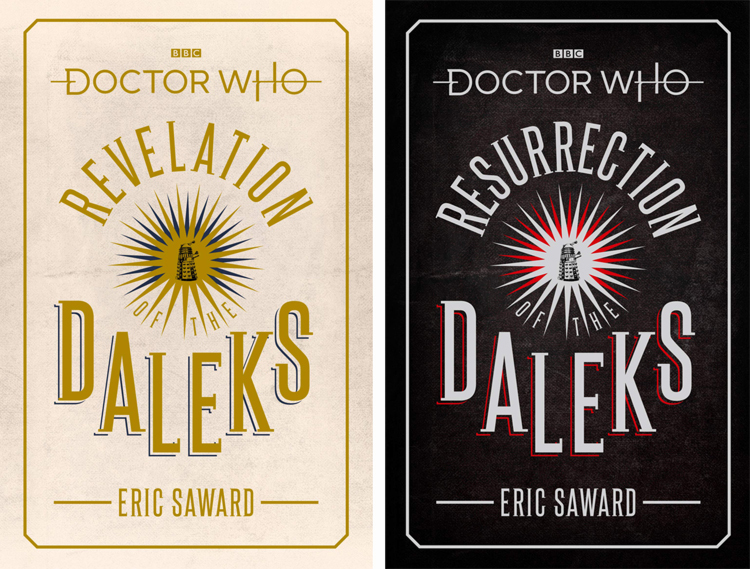 Hardback editions will be published in the UK in July (Resurrection) and November (Revelation) this year, with paperback editions to follow as part of the Target range in 2020. Synopsis: The Universe is at war. Action takes Courage. 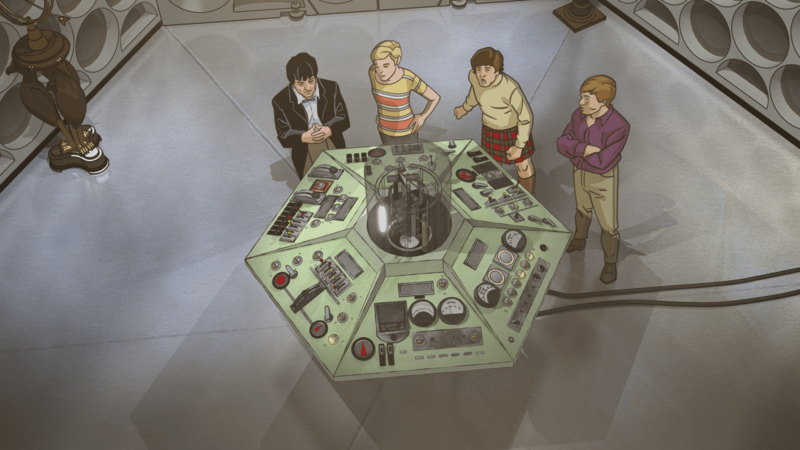 The Doctor and companions Brisbane-girl Tegan and the mysterious Turlough, stumble on a warehouse harbouring fugitives from the future and they are soon all under attack from a Dalek assault force. It seems the Doctor’s oldest enemies have set in motion a plot to resurrect their race from the ashes of an interstellar war. However, for their plans to succeed they must set their creator Davros free from prison and force a reluctant Doctor to help them achieve total control over time and space. But Davros has plans of his own. But the Great Healer of Tranquil Repose is far from benign and under his command, Daleks guard the catacombs where sickening experiments are conducted on human bodies. The new life he offers the dying comes at a terrible cost – and the Doctor and Peri are being lured into a trap that will change them forever. Less than six months after Twitch concluded its hugely popular marathon of Classic Doctor Who, the streaming service has announced it’ll be doing it all over again! Starting on 6 January at 5am (AEDT), the platform will be airing over 500 episodes from the 26 seasons of classic Doctor Who. 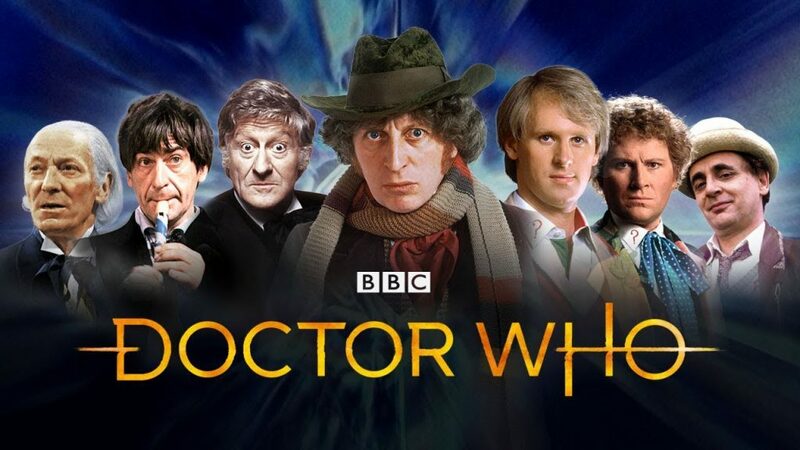 This means fans will be able to watch adventures featuring the first seven Doctors – from 1963’s An Unearthly Child to 1989’s Survival – while chatting live to thousands of other viewers around the world. Episodes will be shown in blocks and repeated two times per day, with the marathon concluding on 26 January. The full list of stories can be found here, with provisional screening times from a Pacific US or UK perspective. 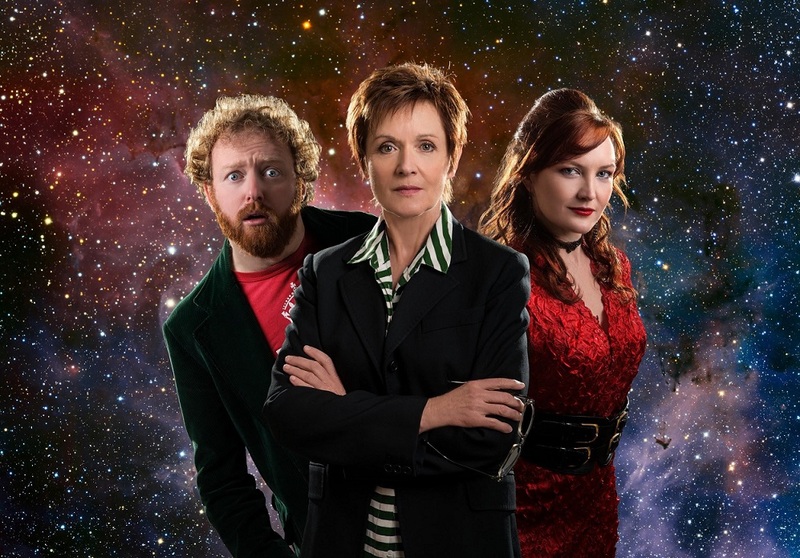 So tune in at https://www.twitch.tv/twitchpresents from 6 January to get your fix of Classic Who. And if you like what you see, make sure to head to the DVD section of the DWCA Shop, where a range of stories are available for you to own and watch any time you like – with special features and without ads! The upcoming Doctor Who Special may be taking place on New Year’s Day, but that doesn’t mean the BBC has forgotten about Christmas altogether! A new animated short, narrated by Bradley Walsh, sees the Thirteenth Doctor come to Santa’s rescue on Christmas Eve. Check it out below! And don’t forget that the Doctor Who New Year’s Special will be broadcast on ABC on 2 January at 7:30pm, as well as on iview throughout the day. The trailer is available to view now. The Thirteenth Doctor, Graham, Ryan and Yaz will be returning to our screens in the 2019 New Year’s Special, followed by a new series in early 2020. Titled Resolution, the special promises to see our heroes encounter what the Thirteenth Doctor describes as “the most dangerous creature in the universe”. The ABC has confirmed that it will be screening the New Year’s Special on Wednesday 2 January at 7:30pm, with the episode also available on iview from the early hours of the morning, immediately after its broadcast in the UK. 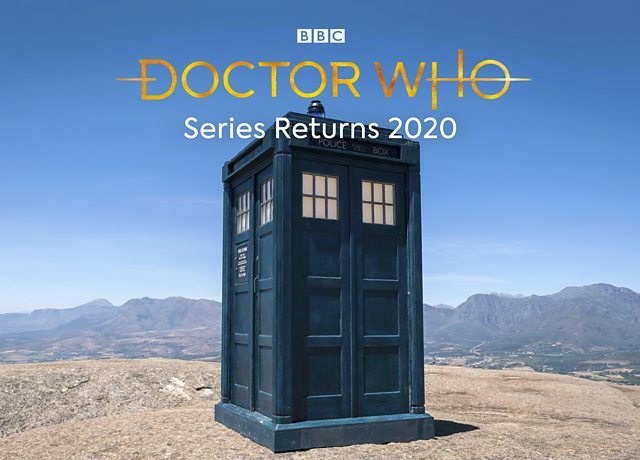 And the Team TARDIS will be back again in 2020, with Series 12 of the programme set to air “early” in the year according to the BBC.